As a fiscal sponsor, The National Center for Jewish Film serves as a non-profit tax-exempt umbrella organization that accepts and administers contributions made to select film projects. Fiscal sponsorship allows filmmakers to solicit and receive tax deductible donations from individuals and gifts from foundations without having to create a 501(c)(3) non-profit corporation. The National Center for Jewish Film (NCJF) is a 501(c)(3). NCJF is an independent not-for-profit organization. Brandeis University is not affiliated with this fiscal sponsorship program. Fiscal sponsorship does not provide funds, grants or any monetary funding. Nor does the fiscal sponsor fundraise or solicit donations for individual film projects. For full program description, rules and application, send an email with your contact information to rivo(at)brandeis(dot)edu. 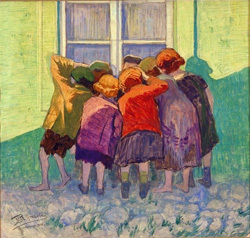 In 1939, endeavoring to protect his life's work, Polish Jewish artist Moshe Rynecki deposited 800 of his paintings with gentile friends for safekeeping. 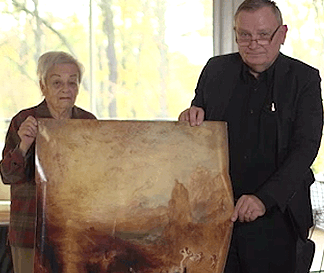 Moshe perished in a Nazi concentration camp and his family recovered only 100 of his paintings. Elizabeth Rynecki, Moshe's great-granddaughter, investigates efforts to locate Moshe's lost and plundered work, many of which are known to be in museums and private collections in Poland. 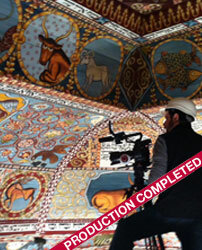 For more about this film and to make a donation towards its production, click here. The lives of Max Drimmer and Herman Shine from 1939 to 1945 were a cascading set of improbabilities, historical intersections and unlikely outcomes. 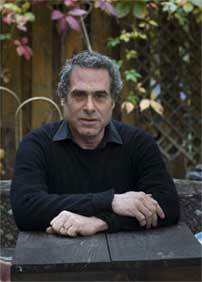 They now present a more deeply textured and multidimensional view of their odyssey as young Jews under Nazi rule. They narrate their own story as well as using historical footage and interpretation from an eminent Holocaust histiorian. As a result they create a dramatically compelling personal account of imprisonment and escape when few survivors remain who can do so. 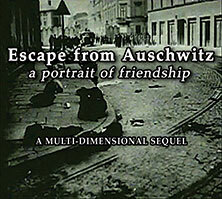 The sequel and original can be used as essential components for Holocaust classroom education or self study. Decades after the horrors of the Holocaust, the actions and responses of the Vatican during that dark period remain a hotly debated and highly controversial topic. 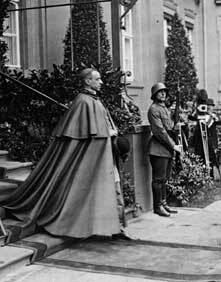 Indeed, the story of the Vatican during the Holocaust remains as vital today as it was when these events unfolded. And yet the Holy See has still not released secret papal archives from those tragic times. Holy Secrets is a timely and first-of-its-kind documentary that will examine the Vatican’s controversial policies and actions during the Holocaust and allow audiences to decide for themselves whether the occupants of the papal throne during that period fall into the category of saints…or sinners. 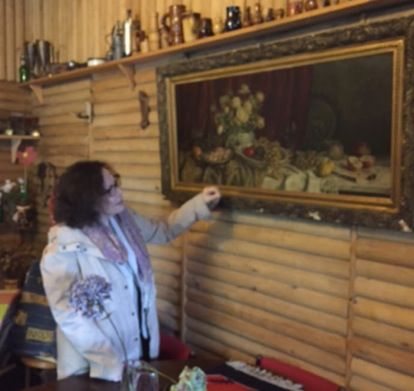 Forty-eight years after being expelled from Poland during the wave of anti-Semitic reprisals against Polish Jews, Lilka Elbaum, a native of Lodz, returns to this city and comes face to face with an object from her past: a still-life painting which hung in her apartment from 1945 to 1968. The destiny of this painting, between the comings and goings of successive tenants of this apartment, is also the destiny of the city, and the painting emerges as a powerful silent witness of community and continuity, of disruption and genocide, of the futility of totalitarian dreams, and, inevitably, of exile and longing. 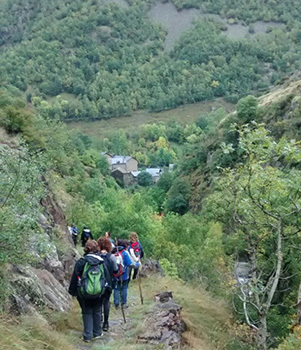 During World War II, thousands of Jewish refugees trekked deep into the Pyrenees -- the 350-mile mountain range which separates France and Spain -- to escape the Holocaust. In the mountains they had to avoid being discovered by the authorities, and meet the challenges of fleeing in harsh climatic conditions and the snowy, rugged terrain. Once in Spain, most were temporarily arrested, then rescued by the American Joint Distribution Committee, which spirited them to safer shores. In the Footsteps of the Courageous brings to life to this little known story of the brave and remarkable Jews who risked everything in the quest for freedom. 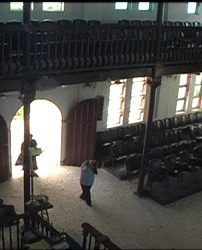 In a synagogue with white sand floors, the 350-year-old congregation of Jamaican Jews gathers in the city of Kingston. The Jamaica Projects explores the history of this little-known Jewish community, one which challenges some of our ideas about race, religion and cultural identity. 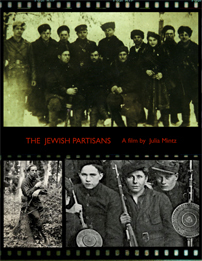 The feature documentary Jewish Partisans will tell the extraordinary story of Jews who fought back against the Nazis during World War II as told by those who personally fought and lived the history. 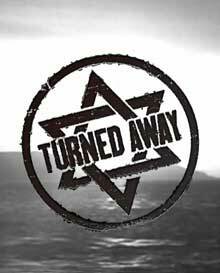 Through candid interviews, eyewitness accounts, and archival materials, the documentary will add to the common understanding of Holocaust history, helping to dispel the myth of Jewish passivity by bringing to life stories of spiritual and armed resistance in the face of annihilation. 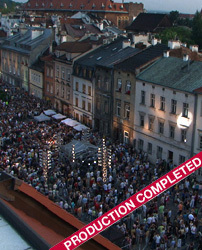 For more about this film, click here. 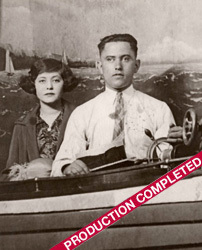 The King of the Movies is a full-length (90 minute) documentary feature film on the life and work of America’s first movie mogul: an unlikely Jewish-German immigrant by the name of Siegmund Lubin. 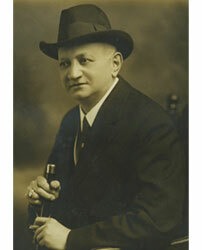 Lubin gave with one hand - helping Sam Goldwyn, Cecil B. DeMille, and the Warner Brothers as they entered the business – while taking away with the other, in one of the first documented cases of film piracy. 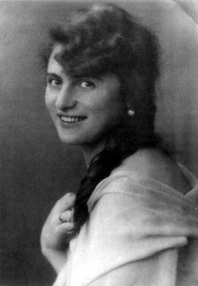 The Lonely Child" is a song written in the Vilna Ghetto, describing a girl in hiding. It is still performed over 70 years later -- long after its lyricist, composer and subjects have passed on. The song has taken on a life of its own. Who is keeping it alive and why? And how did they find it in the first place? 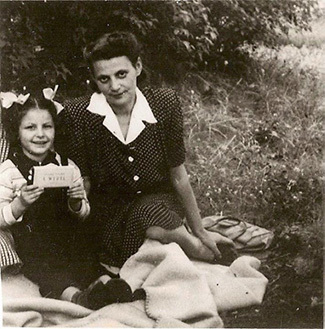 The daughter and granddaughter of the song’s subjects-- who for years has struggled with the legacy of the Holocaust in her family -- goes on a quest to meet some of these people, to find out what the song means to them. 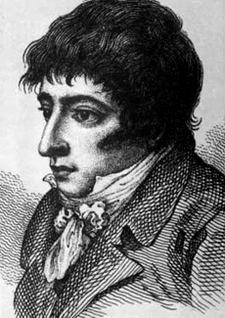 One of the most revolutionary figures of modern sports was Daniel Mendoza, an English boxer in London’s gritty East End at the turn of the 18th century. This son of Sephardic Jews became a living legend when he wrote The Art of Boxing, a definitive manual that remains unsurpassed. Mendoza devised strategy, footwork, and a volley of rapid-fire punches that astonished his opponents and transformed the sport of pugilism from street brawl to the “sweet science” of boxing. 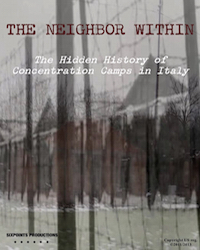 This feature film project will document the existence of 11 Italian Concentration Camps, as well as explore their hidden history and the institutionalized discrimination against the Jews in Italy. 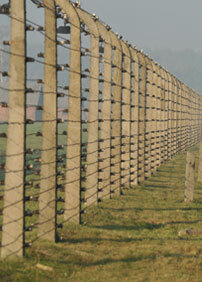 The unknown and often overlooked existence of the Camps is largely due to a massive but subtle revision of history in terms of the Italian alliance with Nazi Germany. This has left those in Italian Jewish communities struggling to keep their memories of persecution alive, stories that often run contrary to an official narrative of Italian "victimization and persecution" by the Germans. The remaining structures of the Camps and those responsible make an uncomfortable reminder of The Neighbor Within. The restoration of the arts in Germany and Europe from the 1940s to the present, a relatively ignored chapter in post-Holocaust history, will be explored in Restitution: Art and Memory, which will focus on a Jewish family as well as on a secret art-network of ex-Nazis. Poland remains the only major country in the European Union that refuses to pass a restitution law compensating individuals for private property stolen during the Holocaust and its Communist aftermath. After the 2009 Holocaust-era assets conference in the Czech Republic concluded with a landmark statement of principles, many restitution advocates had high hopes that a corner had been turned in the struggle for survivor justice in Poland. Five years later, Poland stands out in its failure to fulfill — or even recognize — its responsibility to the victims. Alban Berg’s Lyric Suite is among the masterpieces of 20th-century music. But it is also something else: an explicit musical depiction of Berg's secret love affair with the sister of Czech-Jewish writer Franz Werfel. The Secret Song brings this gripping story to life in the style of a silent film of the period. The film also follows legendary musicians Renée Fleming and the Emerson String Quartet as they record a new CD of this piece, grappling with its tangled history and how this affects their own interpretation. In May 1939, the MS St Louis left Hamburg bound to Cuba. The lives of more than 900 German Jewish passengers took a dramatic turn as they were Turned Away. 75 years later we set out to explore human dimension of the Saint Louis story as the remaining survivors reflect back on their lives. We unveil what went on aboard the ship as frantic efforts were made to get a landing permit somewhere other than in Germany. But mostly, we find inspiring stories marked by sacrifice, loss, chance, opportunity, hope and willpower that surface in the survivors’ own intimate recollections. What was the United States’ response to the Jewish refugee crisis in the years leading up to the Holocaust? 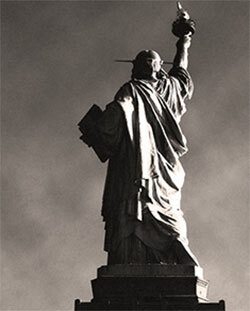 Did America do all that it could to admit those who could still be saved? If not, why? Almost 70 years after the end of World War II, these are still among the most troubling questions in modern American history. Unwanted, a new feature documentary in development from Overtone Films, will bring this complex history to life as an innovative cinematic narrative. Pending funding, the film will start production in 2019. 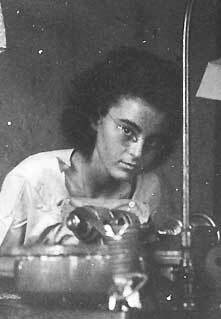 Marion Finkels Kreith was fourteen when she and her family fled Nazi-occupied Europe, setting sail across the Atlantic Ocean. At a time when most countries had shut their doors to the refugees, one of the only options for escape was a Caribbean island - Cuba. In Forgotten Jewels, A Haven in Havana, the stories of Marion and other Jewish refugees reveal a little-known chapter in Jewish-Cuban history. Diamonds become the currency that sustains the refugees and merges two distinctly different cultures, but the industry lasts less than a decade leaving almost no trace. For more about this film and to make a donation, click here. 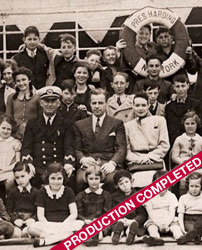 In 1939, Gilbert and Eleanor Kraus, a Jewish couple from Philadelphia, traveled to Berlin and Vienna in order to rescue 50 Jewish children from Nazi-controlled Austria. 50 Children is a documentary film that tells the dramatic story of how they succeeded despite an indifferent U.S. government and the looming Holocaust in Europe. For more about this film and to make a donation,click here. Pioneering international foreign correspondent Ruth Gruber defied tradition in an extraordinary career that spanned more than seven decades. 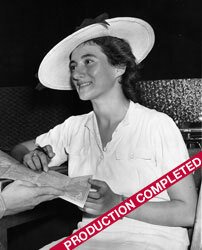 With her love of adventure, fearlessness and powerful intellect, She emerged as the eyes and conscience of the world. Early 2015 marks the 70th anniversary of the liberation of Auschwitz and the beginning of the opening of the other camps. Our goal with this 8 x 52’ documentary collection by Emmy award-winning French filmmaker William Karel is to commemorate the moment, as well as to create a lasting work of reference for future generations. The entire 20th century history of the attempted extermination of the Jewish population in Europe will be analyzed and explained to a wide international audience using new archival footage and a large array of prominent international historians. The history of the Holocaust does not only concern the Jews, just as it does not concern only Europeans – this unprecedented tragedy of the 20th century concerns all humanity. That’s why it’s one of humanity’s duties to never forget. 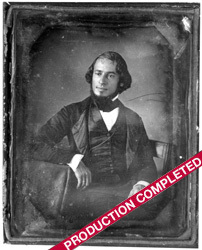 Carvalho’s Journey, a documentary film for PBS, tells the story of Solomon Nunes Carvalho (1815-1897), a Sephardic-American Jew born in Charleston, South Carolina, and his life as a groundbreaking explorer, artist, photographer, inventor, memoirist, and pioneer in American history. On a cold winter day in 1916, four Russian soldiers arrive at a small poverty-stricken settlement in the foothills of the Carpathian Mountains. Their mission is to bring fifteen-year-old Moische Glasserman to the local regiment, by any means necessary. The Pale of Settlement, Jacob Sillman’s first dramatic feature, tells the true account of Moische’s choice to fight for his life and for justice. Artists Rick and Laura Brown inspire an international team of students and craftsmen to travel to Poland intent on rebuilding Gwozdziec, a magnificent 18th century wooden synagogue that had been destroyed by the Nazis. As they hew the complex log structure and recreate the elaborately painted ceiling, they discover a little known period of history when Jews and Poles worked side-by-side to create a stunning, mysterious, and profoundly meaningful building. The Return examines the world of young Jews living in Poland today, by following the intertwined lives of four young women struggling to create a Jewish identity and community. 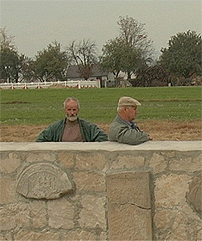 Upon discovering a dramatic Holocaust testimony about buried Torahs, Nazi atrocities and Polish collaboration during the final days of his grandfather's shtetl, filmmaker David Blumenfeld embarks on a mission to fulfill the final request of the town's Rabbi: To tell the world what really happened in Ivansk, Poland. During his quest, a front-page scandal breaks out, questioning how the town will be remembered and redefining the complexities of Polish-Jewish relations and the subjectivity of history. In the epicenter of the Middle East conflict, an aggressive new sport plays out at Kraft stadium in the heart of Jerusalem. Israel’s weekend warriors team up, suit up, don helmets over their kippahs, and charge the field for a season of full-contact American Tackle Football, revealing pieces of themselves and their world along the way. Secular or religious, Israeli-born or not, these Jews, Muslims and Christians are transformed from ordinary citizens into fierce gridiron competitors on a quest for Israel Bowl glory. This film project focuses on two extraordinary icons– legendary Yiddish playwright Sholom Aleichem and the contemporary stage actor Theodore Bikel– taking us on an journey from the heart of one Jewish cultural treasure into the soul of another. Based on Bikel’s acclaimed stage play “Sholom Aleichem: Laughter Through Tears" which mixes acting, story-telling, music and history, Theodore Bikel: In the Shoes of Sholom Aleichem explores the life and art of these two great Jewish legends. The two have much in common– wisdom, humor, humanity, massive talent, and a gift for Yiddish. Esther (E.M.) Broner, Jewish feminist, prolific author, professor,and stalwart pioneer of the Women’s Rights Movement died last June and bequeathed the rich legacy of her inimitable voice, character, and spirit to all humankind. 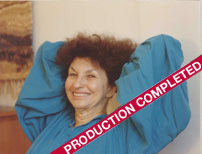 An innovator in reimagining traditional Jewish customs and rituals, Broner co-wrote The Women’s Haggadah, which included women within the conventional structure of Jewish patriarchy. In her most celebrated work, Broner encouraged women to devise their own version of traditional rituals. Leading the first feminist Seder in 1975, she used The Women’s Haggadah in all readings and rituals for the Passover meal. Since then, her work has been used in hundreds, if not thousands, of feminist Seders throughout the world.